Cabbage coloring pages is free printable coloring pages for kids in all ages, toddler, preschool and kindergarten kids are welcome to use this coloring pages for they coloring activity because this cabbage coloring pages is a simple coloring pages images to color and they will love to color this free coloring sheet. 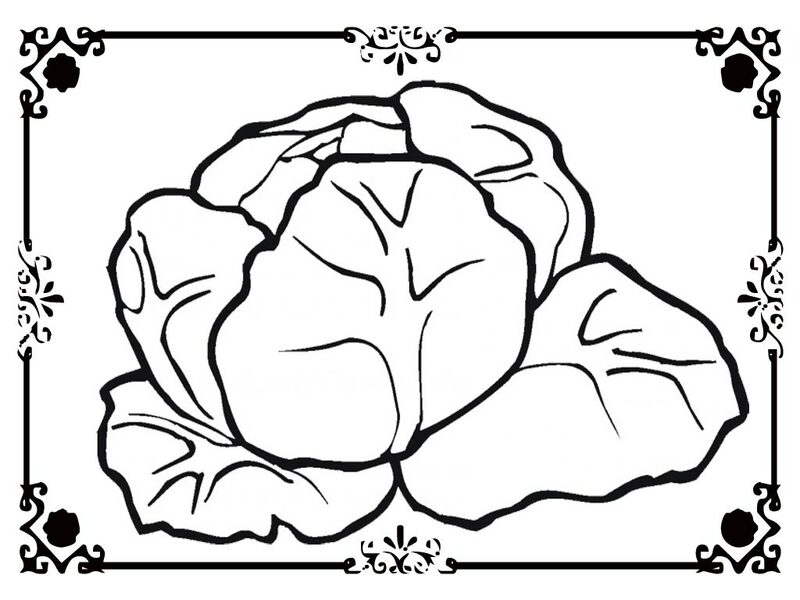 Cabbage coloring pages is available on realisticcoloringpages.com free for personal and educational use only, you're not allowed to use cabbage coloring pages printable for business or any other commercial activities. 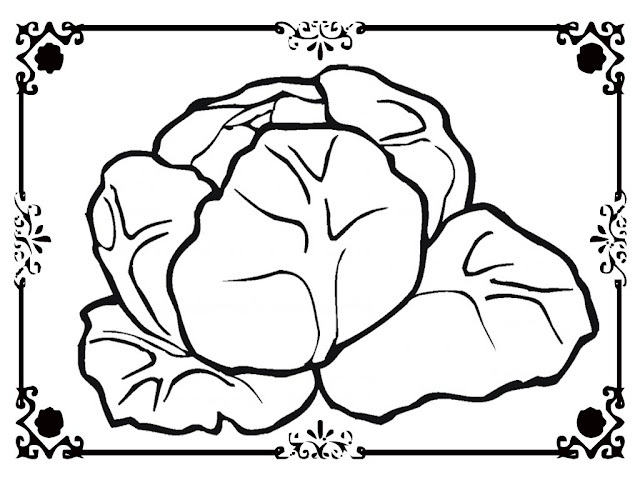 To download printable cabbage coloring pages and save to your device you just need to right click your mouse and choose "Save Image As..." then choose the place where you want to save it after that you can print out this free coloring pages and color this.